A recent study in 2012 by the King’s College Dental Institute has demonstrated that about 1% of the total dental implant procedures have resulted in an injury. Dental implant procedures are generally carried out when a patient has sustained an injury or lost a tooth from a disease. 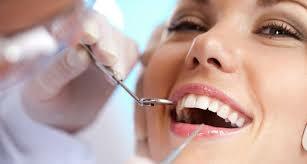 This procedure is carried out by the insertion of an artificial tooth to the jaw. This same study has found that some patients did not receive adequate care before and after the implant. Certain post-surgery follow-ups were not adequate to detect any form of nerve damage. In certain cases, dental patients were not warned beforehand about the risks of nerve damages associated with some procedures. These injuries can have considerable adverse impacts on the life on the patients. Discomforts such as pains and numb feeling to the jaw are often brought about by a dental implant injury. 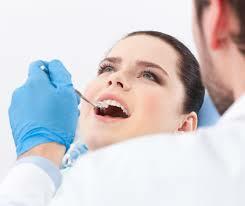 Psychological issues such as depression can also be felt as a result of these dental pains. Patients falling victim to dental malpractices and dental anesthesia, could seek the advice and guidance of dental lawyers. A dental malpractice attorney is a qualified professional with experience in dealing with negligence and damages resulting from dental procedures. The lawyer will listen to the queries and issues of the patient and determine whether there is enough grounds to construct a case and obtain a settlement. The lawyer is also able to file a lawsuit if ever a settlement is inadequate to cover the damages caused. Dentalmal is a group of dental malpractice who provide guidance and advice to patients suffering from dental malpractices.